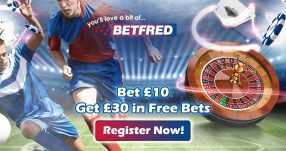 Register Now with Bet3000 Sports! 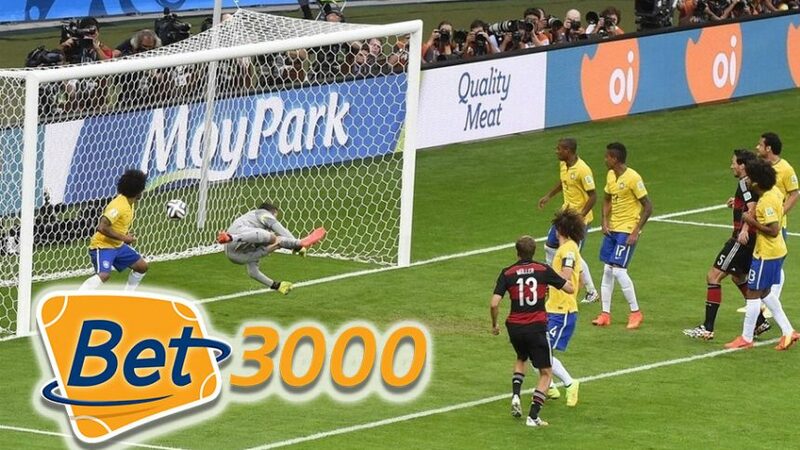 Bet3000 Sports is a German-based online sportsbook that has been offering betting services since 2009. Signing up is quick and easy, so you can be betting on sports within minutes. After you’re done with the registration process, make sure to grab the Welcome Bonus of €20, because that’s all you’re going to get from this online sportsbook unless you are from Germany or Austria. Players from these countries receive 100% up to €150 Bet3000 welcome bonus on their first deposits. This bonus can be used on all products. Besides the Welcome Bonus, the only other item that you can benefit from is the Sweepstakes deal. There are no other bonuses or promotions at Bet3000 Sports, so you’ll have to rely on your betting skills to fill up your account unless you are from Germany or Austria. Players from these countries receive 100% up to €50 welcome bonus called the 50 Euro “Fuffi” Football Fever Bonus. First deposits from PayPal, credit card, Sofortueberweisung and bank transfer will be matched 100%. Residents of the other countries receive €20 general welcome bonus. Bet3000 Sports is a niche sports betting sites that appeal to the German market, although you can switch languages to six other languages besides German. The sports selection is not very diverse, as it features just over 20 sports, in comparison to “big-name” sportsbooks that have 30+ sports offers. At times, they will even reduce the number of sports depending on the day certain sports are played. (If you’d like to know more about online sportsbooks that offer 30+ sports, check out Betting Herald’s Sportsbook Reviews.) At Bet3000 Sports you can wager on the basic sports options: Football (Soccer), Tennis, Ice Hockey, Volleyball, Baseball, Basketball, Rugby and several others. It’s disappointing that there aren’t any specialized markets, like: TV, Movies, Music, Stock Market and similar niche features. This online sportsbook is great for beginners to learn the grips of online betting sites, but if you’re looking to stay and wager with one site for the long-term, Bet3000 might not be the best choice for that. You can’t even place a wager on American Football, but luckily they offer Baseball as part of their American sports market. The fact that there’s no live chat support is another downside, as you have to rely on the email service provided. If you run into a problem, it can take quite some time for your troubles to be resolved, since there’s no other available customer option at Bet3000 Sports. But the good thing is that the depositing options are solid. Transferring your money should be effortless, since you can use Skrill, Visa, MasterCard and Sofortuberweisung among other depositing options. Begin your betting adventure with Bet3000 Sports where you can hone your skills, before you move on to other bigger online sportsbooks. Besides Bet3000 Sports Review, check out our other online sportsbook reviews to discover other popular online gambling destinations. 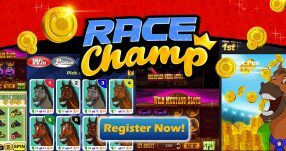 Take a look at the detailed online betting guides and online sportsbook bonuses for winners! You can also follow the latest online sportsbook bonuses and online betting promotions on Twitter and Facebook.